Where health & travel combine…. 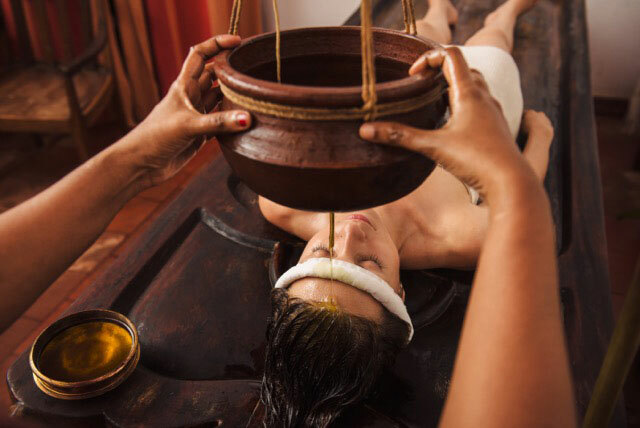 Yoga Sudha Center is committed to promoting and facilitating yoga, meditation, Ayurvedic healing experiences by partnering with exotic yoga and Ayurveda retreat facilties from across India. Experience the benefit of a transformative vacation where you can enjoy traveling to idyllic locales where the natural powers work their magic. 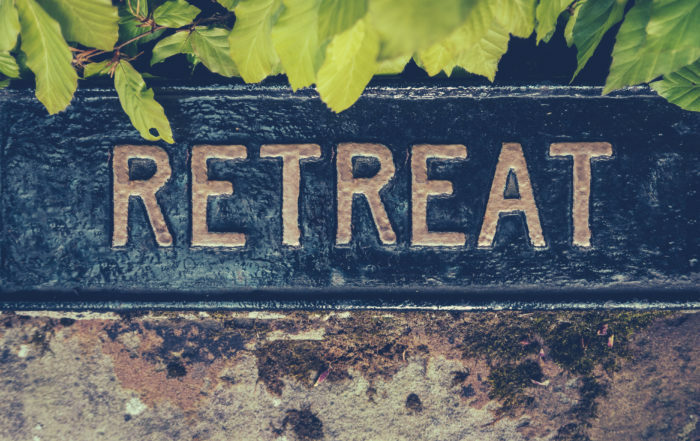 At these retreats, the elements of nature will embrace you while allowing you to rest and rejuvenate. In 2012, we received an honorable mention at the Kingsport Office of Small Business Development and Entrepreneurship – KOSBE AWARDS 2012 in the “Innovation” category for small business. We would be honored to be your companion on your healing journey. 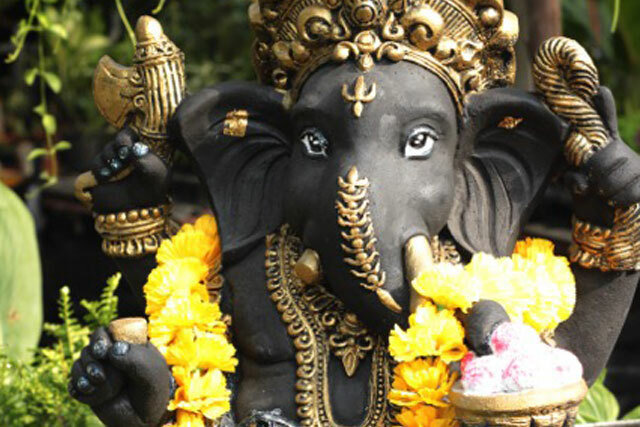 Call us now at (423) 900-1672 to see when the next trip to India is scheduled!